How 10 Architects Used The Same Box Of 1,200 White Legos « Adafruit Industries – Makers, hackers, artists, designers and engineers! 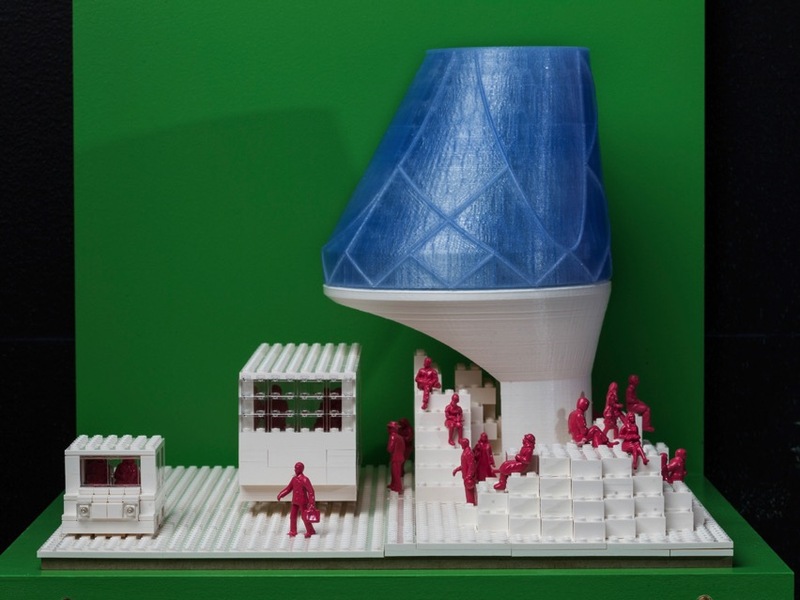 The challenge was relatively open: Create a building of the future that responds to a problem of the future, such as climate change or overpopulation. 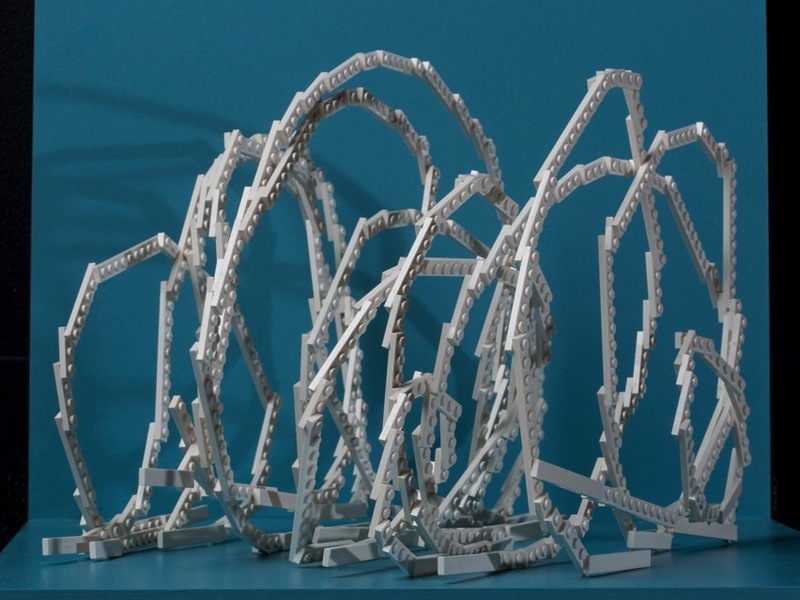 Each firm was mailed three Lego Architecture Kits, consisting of 1,200 ivory Lego pieces in total. They were encouraged to hack their builds as much as they wanted, via 3-D printing and other methods. The museum’s only real requirement was that every model had to fit inside a 14-by-14-by-18-inch display case for its latest exhibit, Brick by Brick.